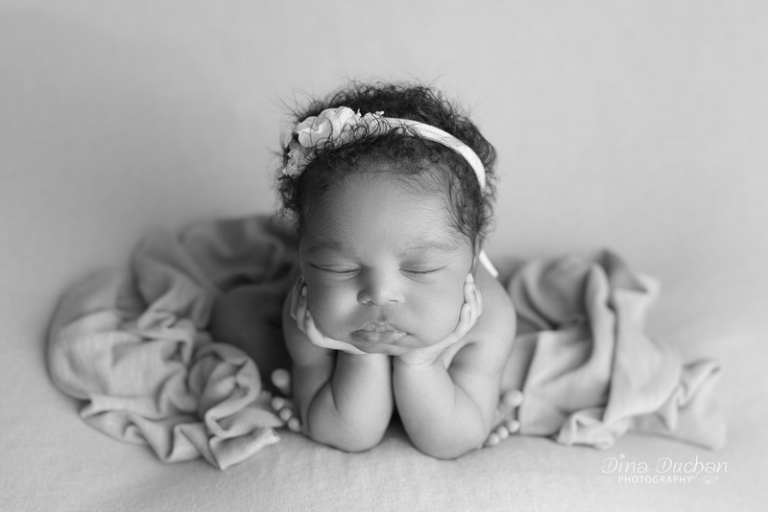 Today, I am sharing with you little Arianna with all of her adorable black curls and her families heartwarming story. Arianna was a gift from the very first moment she was conceived. Her mother, Carline, didn’t think she was able to have children. 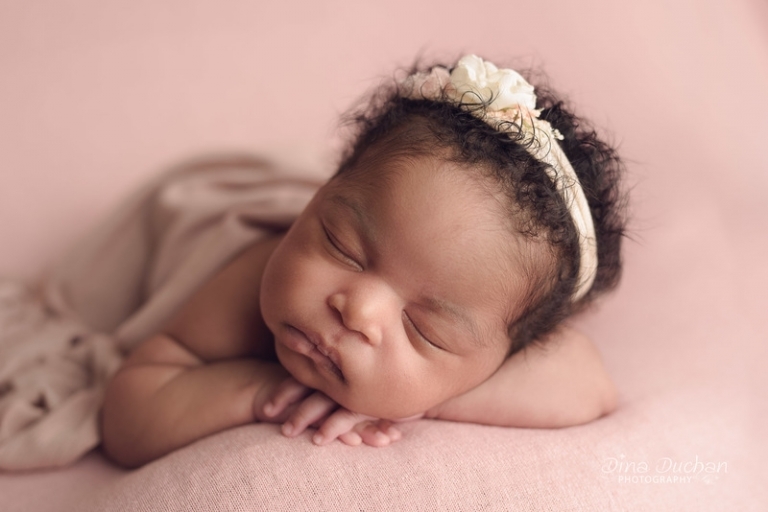 However, little baby Arianna is miracle baby number three for her family! Arianna is lucky enough to have three older siblings, one of which was adopted, and I can already tell that she is going to be oh-so loved. It makes my heart sing when I get to hear happy endings like their story has! 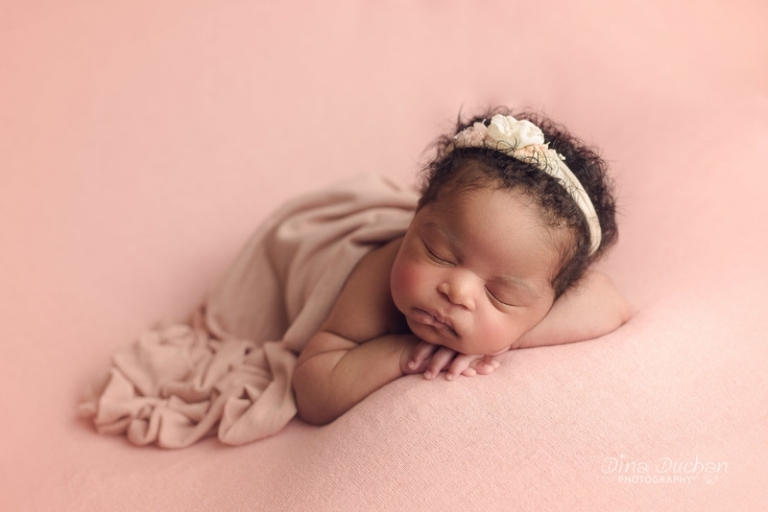 I can already tell that Arianna is going to be stunning like her mother and I am thankful that our paths crossed and I was able to learn more about their special family. I hope you enjoy the images that we captured as much as I did! 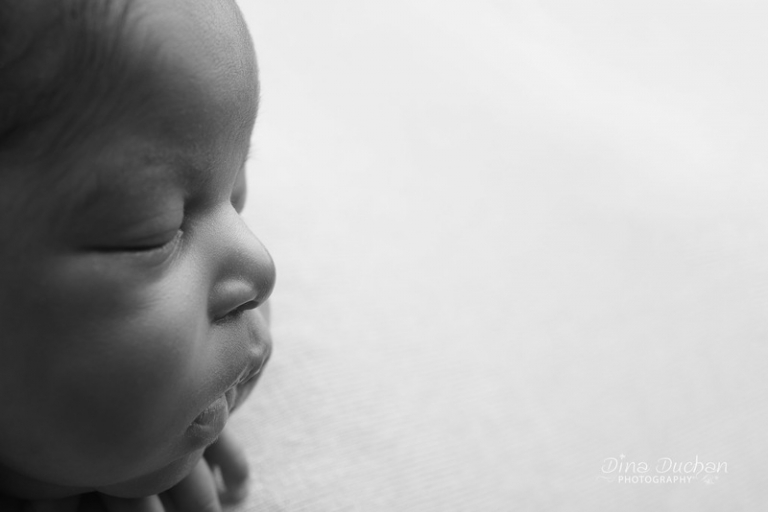 Click the link to find out more about my Newborn Photography Sessions. I can’t wait to hear from you!